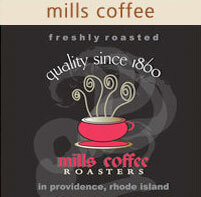 Mill’s Coffee Roasters Proudly Brewed Fresh Here! Summit proudly brews Mill’s Coffee Roasters Coffee. We also sell Mill’s ground coffee in bags too; inquire at out deli counter.